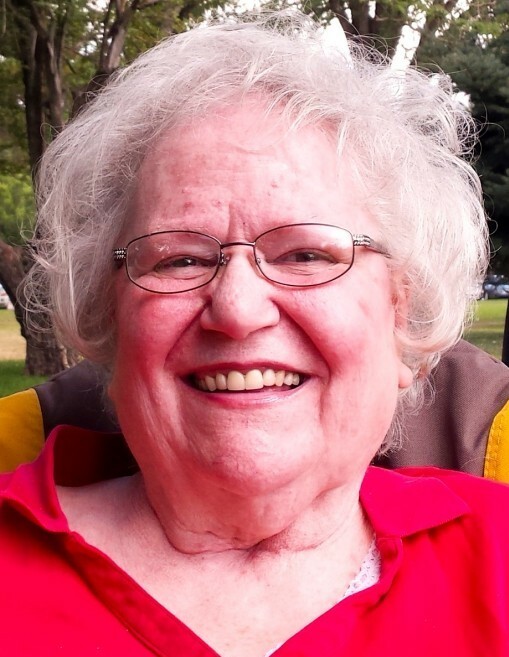 Suzanne Fern Edmunds Thompson, age 73, passed away Saturday, January 26, 2019 in Taylorsville, Utah. She was born to George F. Edmunds, Jr. and Beth Green Edmunds (Hansen) on January 9, 1946 in Salt Lake City, Utah. She was the youngest of their two daughters. She and her beloved sister Claudia were very close. She spent most of her youth living in Salt Lake City and Spokane, WA. She was in the first graduating class of Skyline High School; 1964. She attended Stevens-Henager College, earning a Secretarial Certification. 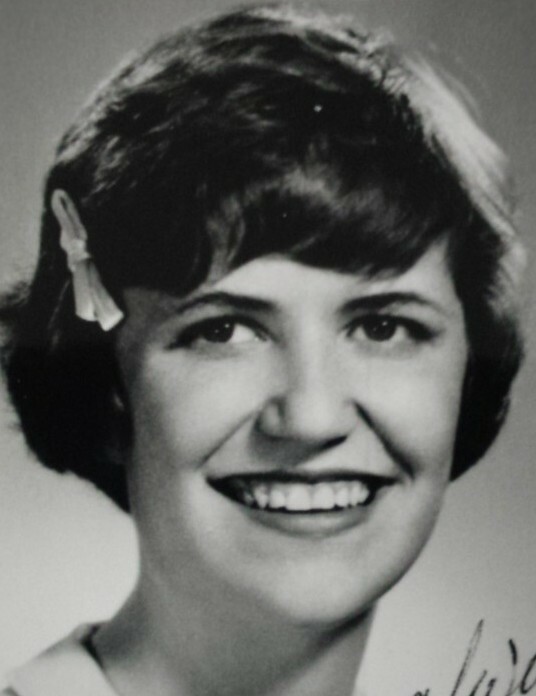 She was sealed to the love of her life, Ronald E. Thompson, in the LDS Salt Lake Temple on February 10, 1965. They were an example of everything a marriage should be and were best friends. We are sure mom and dad had a beautiful reunion after 13 years apart. Although she has courageously faced decades of illnesses, always positive and resilient throughout, her death was sudden and unexpected. Thankful she no longer must endure those pains. Now she can run, jump, smell any flower, enjoying the beauties of nature she loved so much. She will be dearly missed. She was a devoted mother to her five children. She said that being a mother was her greatest joy and accomplishment. She was proud to be a grandmother and great-grandmother. She gave unconditional love to all and helped all her children and grandchildren accomplish their goals on any road they traveled. Suzanne was passionate for a myriad of things. Devoted member of the LDS church and had a dedicated love of genealogy. Very artistic in many different mediums: crafts, painting, crocheting and more. Suzanne had an affectionate love for music throughout her life. She was able to bring her love of music to others by serving as a primary chorister for many years. She had a love for the theater which began in her childhood. That love was also passed onto youth through being involved with Stake Roadshows; helping write plays and songs as well as direct. Suzanne was involved with youth and people of many ages, she was called “Mom” and “Grandma” by many whose lives that she touched. Suzanne enjoyed playing the guitar and adored singing. An amazing storyteller, she loved to laugh with a wonderful sense of humor. Suzanne had a love of nature and animals. She volunteered at Hogle Zoo in Salt Lake City, Utah for ten years. She served as President of the Zoo’s Docent Counselor during some of those years. She loved educating children; bringing animals to schools to let them experience them first hand. She helped rehabilitate many birds of prey at the zoo and in her own home. She passed this love of animals and nature on to her children. She is survived by her children RonnaLee (Bill) Hesford, Ted Thompson, Annjanette Thompson, Claudia Thompson, Janice Thompson. Grandchildren Elise (Aaron) Pratt, Brent (Emily) Hesford, Jarod Lee. Great-Grandchildren Grace Martinez, Damian Martinez. Sister Claudia (Sam) Kekauoha. 9 Nieces, 3 nephews. And her dog Tika. She was preceded in death by her parents and husband Ron. A viewing will be held at Tate Mortuary, 110 South Main, Tooele Utah on Friday, February 1, 2019 from 6-8:00pm. Funeral services will be held on Saturday, February 2, 2019 at 11:00am at the Stockton LDS Chapel, 405 North Connor Ave., Stockton, Utah, with a prior viewing from 9:30-10:30am at the Stockton 1st Ward. Interment will follow at Wasatch Lawn at 2:00pm.